Scans have typically been a critical way to look at affected areas and determine what was happening. However, these pictures haven't always been as clear or telling as they are now. James Markert, M.D., told the Alabama News Center that improvements in neuroimaging reveals more information about the makeup of tumors, allowing doctors to look at mutations and classify them appropriately. Before, doctors would have to determine the tumor simply by their microscopic appearance. Imaging techniques enable more precise identification and enable medical professionals to tailor therapies to the individual tumor. Imaging techniques can help identify individual brain tumors. Improved MRI use will be critical to advancing brain tumor care. Intraoperative MRI scanning, for example, can be used to do real-time MRI scans in the operating room during surgery. This will not only ensure that the right tumors are being targeted, but that they are being removed as planned. "A blood test could lead scientists to design treatments to block tumor growth." Blood tests as an indicator? While MRI scans are improving, they aren't part of regular checkups and might happen too late to provide effective treatments. 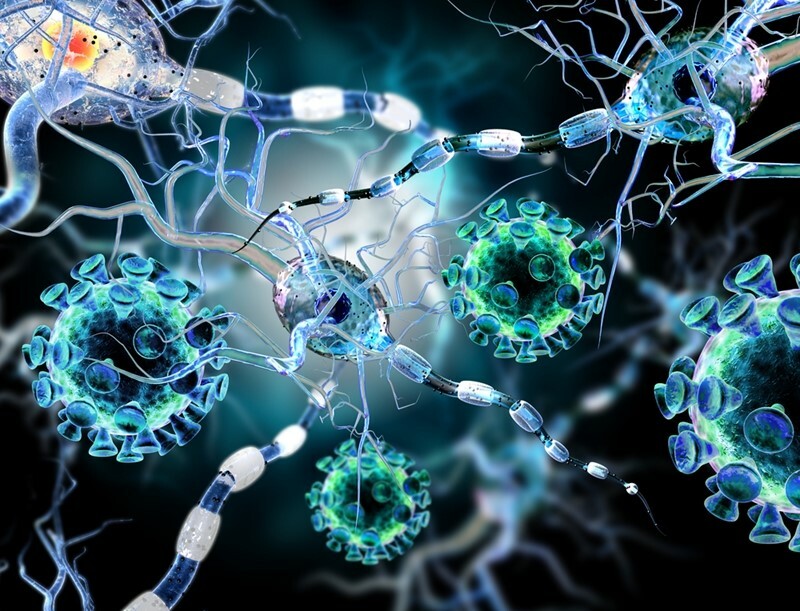 Published research by Ohio State University found a specific changes within immune systems that might be a predictor for common cancerous brain tumors, known as gliomas, five years before an individual develops symptoms. This activity indicates a patient is at higher risk for developing brain cancer and provides a significant look at what's happening to the immune system prior to tumor development. The research suggested that a blood test could lead scientists to design treatments to block tumor growth and identify what patients are at a higher risk of developing cancerous tumors. As the Huffington Post noted, while this is a major step forward, the test might not be enough to identify activity specific to gliomas. However, the risk for cancers and other diseases might be enough to push patients to be screened more often, leading to better early detection and less aggressive treatments for early stage cancers. Brain cancer and tumors are a scary prospect for any patient, but providing the right guidance and advancing treatment options will give them the best care possible. MRI scanning is advancing to better identify individual tumor types and tailor therapy strategies. Pairing this with blood tests for early risk detection will tell patients that they need to get checked more often to prevent the disease and treat it effectively from the beginning. As technologies and tests continue to advance, doctors and patients should take advantage of them to detect and eliminate brain tumors effectively.